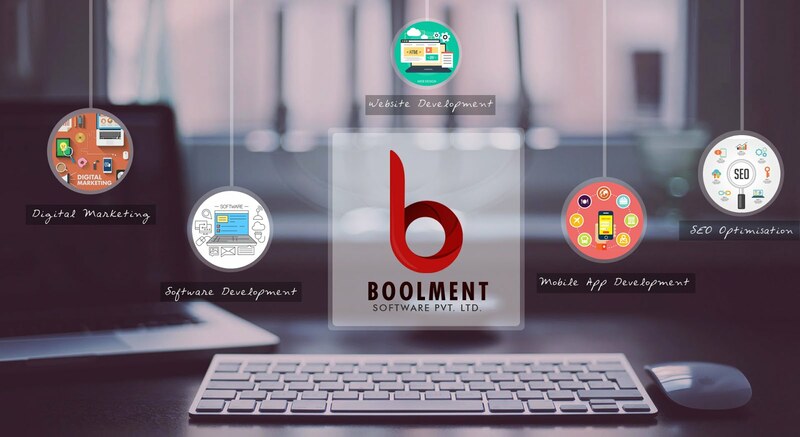 The Best Company in Delhi/NCR for Software Development, Web Applications Development, Website Design & Development, Portal Development, ERP Products Development and Digital Marketing. Amazon EC2 Server Setup & Installing JDK 8 and Tomcat 8, Running on Port 80 & 443 and Redirect Request from port 80 to 8080 and 443 to 8443.
then click on my account and choose option aws management console. Note: I am assuming you created your account with aws and you are ready with you account if you haven’t done then you can check out on google you will get many and it's a straight forward steps if you have still problem while creating an account you can comment in comment box i will also provide tutorial for that. Note : Before we go ahead we have to select proper reason from right and side.I choose ohio region for this example. any instance then you will have all the values will be 0 except security group. Button You will have an Amazon Machine Image (AMI) page. Once you done ! Now you can select AMI that are available under free tier. as well as tomcat version inside this image. I am under free tier so i will go for default option that is t2.micro instance. storage again don’t change any default option keep it as it is give by default. Your instance will be launched with the following storage device settings. you can optionally assign your own metadata to each resource in the form of tags. This topic describes tags and shows you how to create them. A security group is a set of firewall rules that control the traffic for your instance. On this page, you can add rules to allow specific traffic to reach your instance. from an existing one below. Note: This is very important step toward to connect your instance and to access your instance if you do small mistake then it would lead you disappoint. While defining your security rules keep in mind you have to also take care of your external thread suppose you defined some rules that would lead to damage/hack by other person. So define each rules very carefully. After configuration security group you can Review and Launch an instance from bottom right corner. This will show detailed information that we configured in last 6 steps after view your all the configuration you can click on lunch instance . When you click on launch instance then you will get an pop window from where you have to create your key pair and give a valid name and then click on Download Key Pair or you can use existing key pair if you have already download. If you missed it you will lose your services access. So keep it at safe place. Because these key pair are used while we connect our server from ssh client like putty. Now you have to import your private key as shown above by click on Conversions -> Import Now you have to select your .ppm file that you download while lunching an instance. Once you import it. Then click save your private key and save it with the same name as your .ppm file name that you created it. It will save your .ppm file to .ppk file. You have to also need to specify your ppk file but before to specify it you have to go to connection → SSH → Auth here at bottom you will get and browse option where you have to specify you puttegen ppk file then click on open. Now we are connected with our EC2 instance as ec2-user through ssh. First Update Amazon Linux AMI then we have to install JDK1.8 in EC2 instance . To update all the packages. Once you logged in as root user then we can any type of changes inside our EC2 instance. Now i can use yum package manager to install other software like apache tomcat. Once it runs. Our java installation is complete. So now can i run java 8 version ? We have to add to user role that is shown in 403 error page. To edit this file i will use text editor that is “vi” which is default in this server, its not very convenient but we can edit easy. There are many ways to achieve this. Some of them need you to install an apache server, and handle the different XML configuration files, but I think that this is a quite easy way, and you don’t need to install anything else, you just need to learn a little bit on how to use iptables so you can redirect the requests from port 80 to 8080 and from port 443 to 8443. 1) Copy files to /home/ec2-user/ using filezilla. Now SSH into linux machine through putty. Change to root user using command sudo -s. Then copy file from /home/ec2-user to /var/lib/tomcat6/webapps/ using command cp -i RealEstateERP.war /var/lib/tomcat6/webapps/. 2) SSH into linux machine through putty.Change to root user using command sudo -s.Provide write permission to all users on /var/lib/tomcat6/webapps/ using command chmod 777 /var/lib/tomcat6/webapps/. Then copy files to directory directly from filezilla. How to Deploy & Take Backup of Java Web Application At AWS EC2 Instance Through ssh. iptables v1.4.18: unknown option "-J"